At the school where I am the librarian, my students rarely experience the kind of silence that allows them to listen to the world around them. When I can, I sit them down to practice focusing. We choose one thing to focus on (counting our breath, the ringing of Tibetan singing bowls) and we notice when our minds wander. Then we bring ourselves back to focusing. I feel pretty certain that these are the only minutes of the day, possibly even the week, when they are still, quiet and awake, and I am grateful to be able to give them this experience, this chance to sit with themselves. 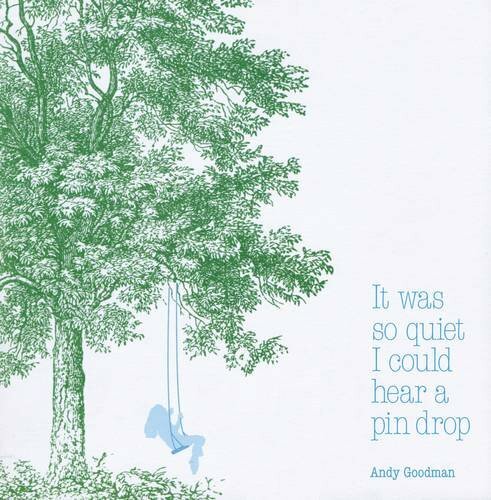 I tell you all this because reading Andy Goodman's picture book, It was so quiet I could hear a pin drop reminds me vividly of these rare, quiet times. As she sits in a swing, the narrator says, "As I listened to the breeze. . . 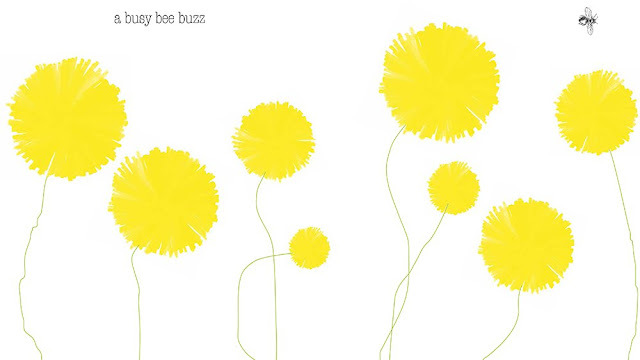 I could hear kites flutter, a busy bee buzz, a leaky tap drip and my wristwatch tick." She goes on to list all the things she hears, and slowly these sounds get louder. 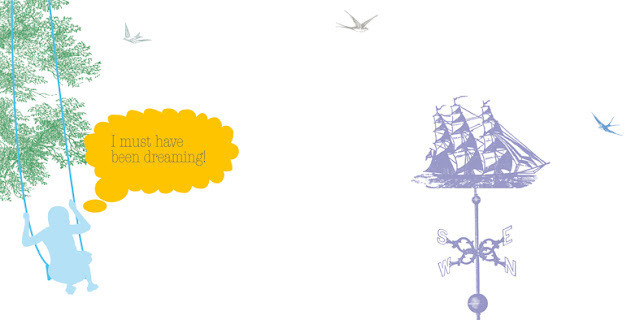 As they do, the text gets louder and the illustrations more vibrant. The narrator hears the dog bark, the baby wake, Jill singing in the bath, Peter whistling. Things continue to escalate and the narrator begins to question herself. Is that elephants stampeding? A steam train accelerating? A loose cannon firing? 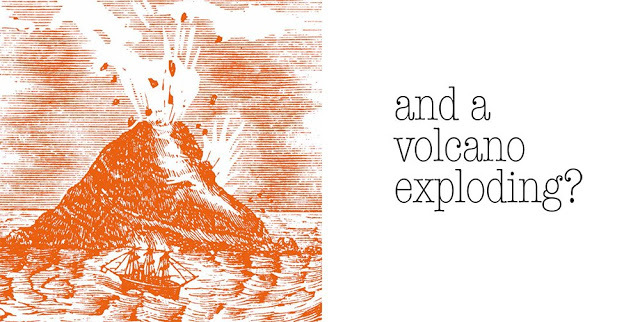 Goodman's illustrations are perfectly paired with the text. The expansive, marvelously thick white pages have images that feel a bit like antique clip-art, allowing the reader to use her or his own imagination as the story unfolds. The gentle colors of the initial quietude give way to a more vibrant palette as the story arcs. Being quiet, the mind wanders and listening leads to imagination. I love the stream of consciousness progression of It was so quiet I could hear a pin drop and everything that it inspires. It's also the perfect book to read leading into a moment of focusing/meditation/quiet with kids, which is something we all need now and then.